School security: Union says action being taken but is it too little, too late? Malta Union of Teachers President Marco Bonnici met with Nationalist Party leader Adrian Delia on Monday. Measures to increase security in schools were finally being taken but only after two serious incidents were reported in the media, the Teachers’ Union said on Monday. Speaking during a meeting with the Nationalist Party, MUT President Marco Bonnici said he was informed that the government was finally moving to commission a plan to increase school security, but this had come long after the union first called for it. It was also not enough to address teachers' fears as only around a dozen of Malta's schools would be covered through this call, he said. “We have been insisting on the need for this plan for years. Now after two serious incidents were reported in the media, the government is waking up to this,” Mr Bonnici said, adding that another two incident had occurred but had not been picked up by the media. Today’s meeting was called after two men were arraigned last Wednesday in connection with an incident at the Pembroke secondary school that allegedly occurred after a 15-year-old boy had to be hospitalised following an assault by another student. A student and a school official were involved in a fight at St Ignatius College secondary school, in Qormi, the day after. On Monday morning, Education Minister Evarist Bartolo took to social media to launch a direct appeal to parents to stop aggression against teachers. Teachers have also warned in recent days that understaffing and trickle-down of institutional frustration was leading to growing tension between students. “These are issues that we have long been flagging, but we were told we were exaggerating. Unfortunately the authorities seem to prefer being reactive rather than proactive. Do we have to wait until something really serious happens before we really wake up?” Mr Bonnici said. He said the union was informed that the government was currently carrying out a security audit of a number of schools, but condemned what he described as “crisis management” by the education authorities. 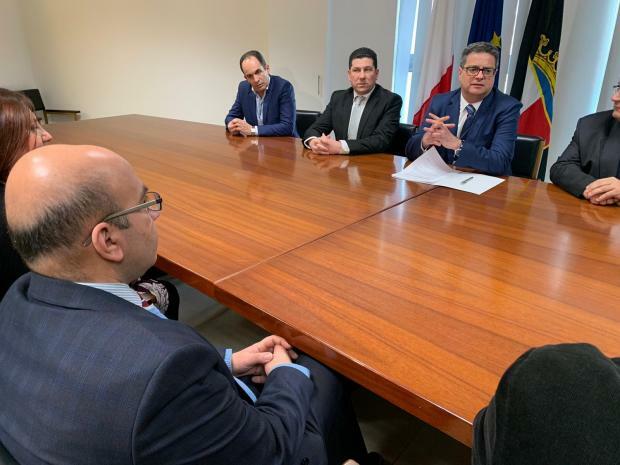 On his part, PN leader Adrian Delia said he was concerned about the government’s apparent lack of planning for the sector. “The government’s plan, if it even has one, when it comes to education, it simply not good enough. It is also alarming that educators are clearly not being involved in a holistic manner,” he said. 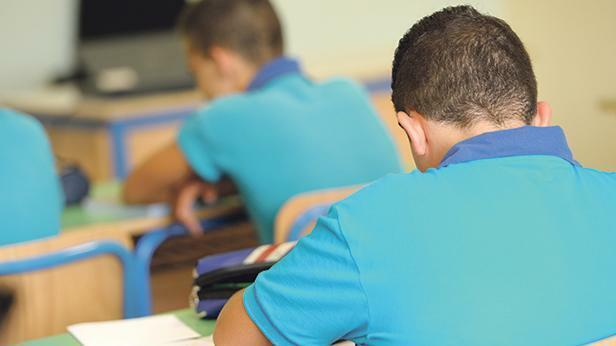 The PN, Dr Delia said, hoped it would not have to witness a “worst case scenario” play out at one of Malta’s schools, due to a lack of security. The party was also concerned about the number of teachers opting to drop out of the profession due to poor conditions. Teachers have said they dread going back to school. Meanwhile, Mr Bonnici said the teacher’s union had warned of these problems months ago when it released a study suggesting around 90 per cent of teachers had experienced aggression at the work place. The figure emerged from an anonymous survey of 183 respondents. “Again we were told it was not true, that the figures were blown out of proportion, but we are being proven right,” he said. Teachers’ union officials met with Education Minister Evarist Bartolo last week and made a series of proposals. These included stepping up security at schools, reviewing physical access and ensuring concrete intervention in situations caused by mental health issues and substance abuse, among other things. The government has said it would be fast-tracking the introduction of harsher penalties for violence in schools. Fines could be as high as €5,000.